This Creeper Nouveau maxi poster takes a beautifully unique new twist on the popular sandbox game! 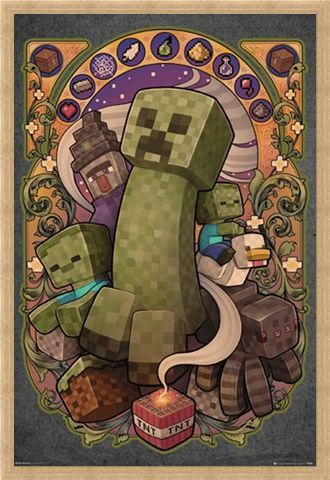 Popular between 1890 and 1910, Art Nouveau was seen everywhere across the world - but never before in the Minecraft world! 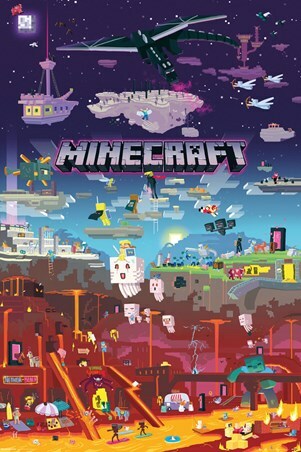 With everybody's favourite pixelated characters - even a spooky spider - composed with a beautiful ornate frame (complete with inventory) this is a Minecraft player's dream poster! 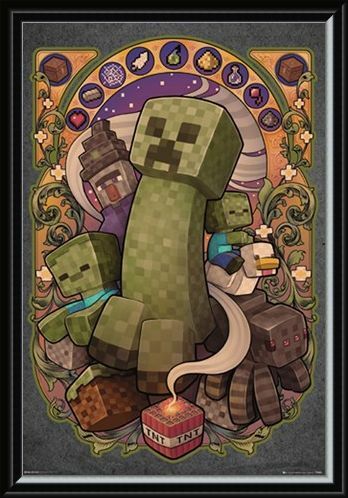 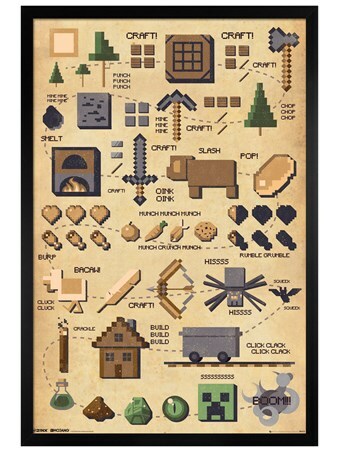 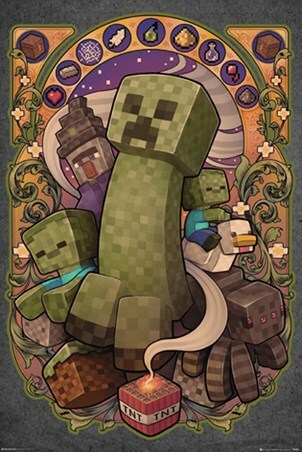 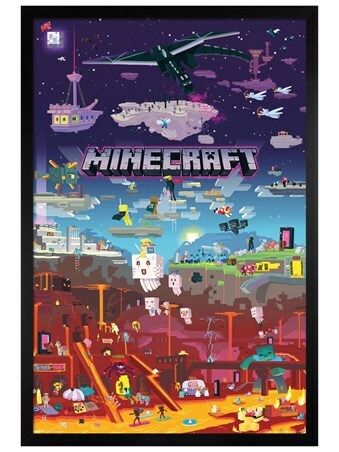 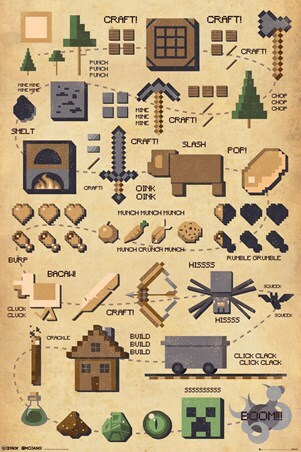 High quality, framed Creeper Nouveau, Minecraft poster with a bespoke frame by our custom framing service.